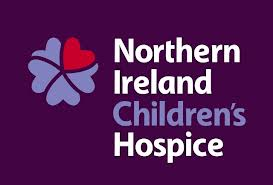 Before today’s home game against Warrenpoint there were 3 separate presentations to the club’s official charity - the Northern Ireland Children’s Hospice. 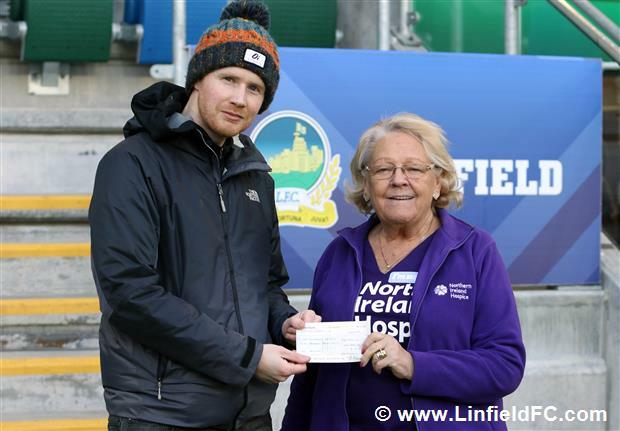 Receiving the money on behalf of the Children’s Hospice was Mrs Maureen Purdy. 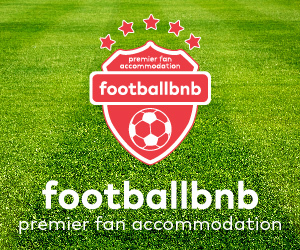 Firstly, Andrew Rollins was the winner of the 200 plus club Christmas draw and he decided that half of the £1000 winnings should be presented to the Childrens Hospice which he duly did before today’s game. 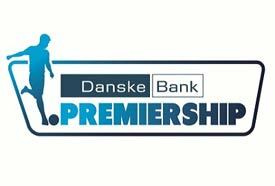 Secondly, Australian based supporter Hamish Kennedy sponsored the ball at the pre Christmas home game against Coleraine and he requested that as part of the sponsorship £100 should be donated to the Children’s Hospice. 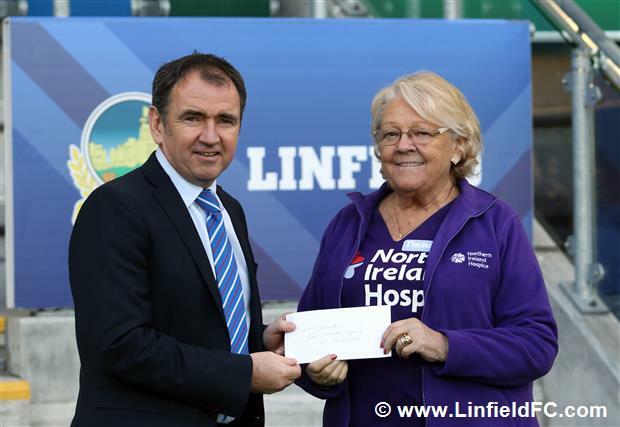 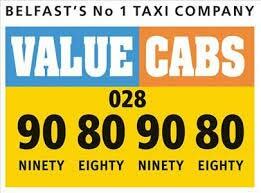 Making the £100 donation today on behalf of Hamish Kennedy was Linfield general manager Pat Fenlon. 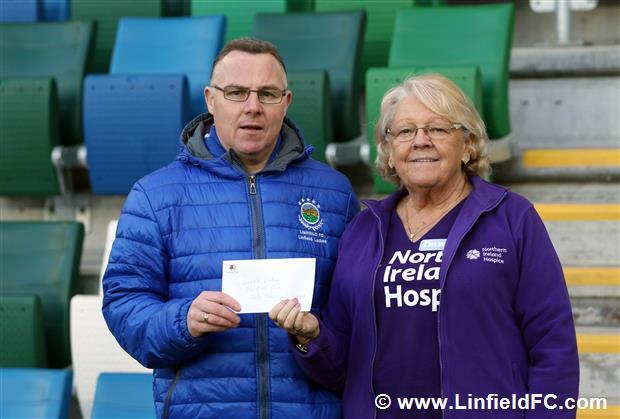 Finally, Linfield Ladies coach Alan Perry presents £150 which was raised during the August UEFA Champions League campaign.